The team has formed ! A successful weekend for 36 volunteers was held at INDEFATIGABLE 27 – 29 June. 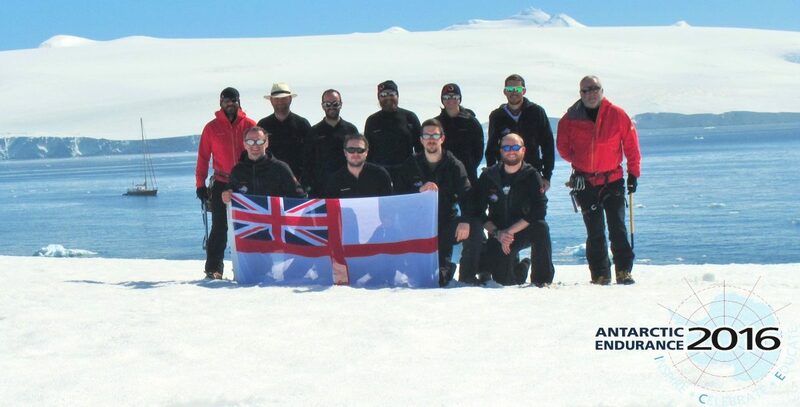 See the initial announcement for Exercise Antarctic Endurance 2016 in the January 2014 edition of Navy News.